Home /Gallery / Group lunch. Nov 2018. 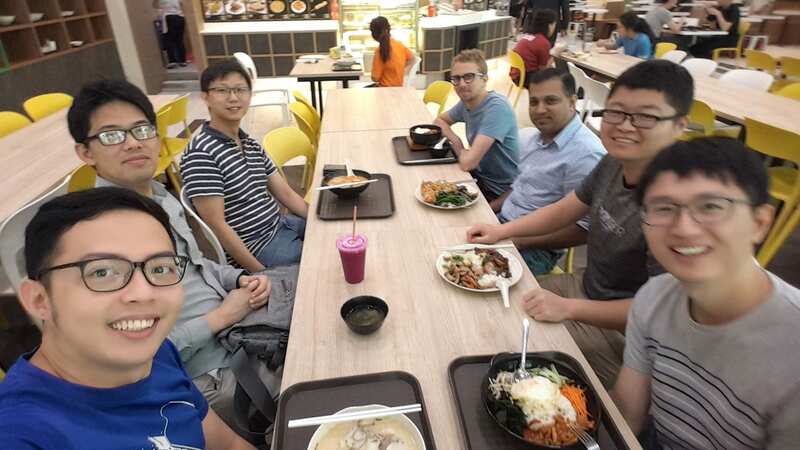 Group lunch @ U TOWN! 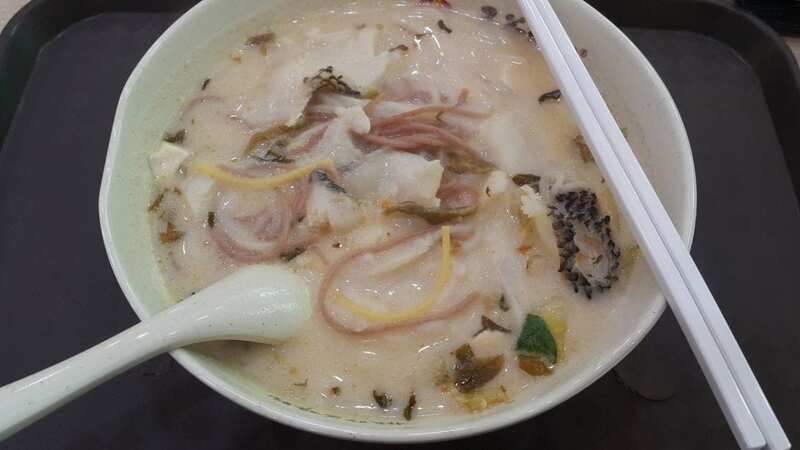 Sze Chuan style fish soup noodles!